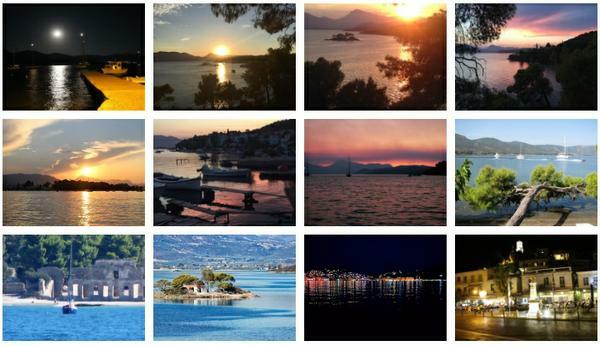 For the past 20+ years, I have taken my holiday vacation on the beautiful Island of Poros, Greece. As much as I love my time on holiday, I always miss my clients and teaching. So I want to invite you to join me on a journey to mindfulness and relaxation, practicing our Pilates and Yoga in this wonderful destination. The accommodation: Apartment with small kitchenette, air conditioning and outdoor space is situated only a few meters from the beach. Just downstairs is our outdoor exercise area and Petros taverna with tantalizing traditional home cooked Greek food and a friendly atmosphere. There are spectacular and mesmerizing views of the sea, sunsets, and stunning Poros light reflections on the sea at night. The sweet sea salt smell with hints of jasmine, Greek food, and the sound of gentle Greek music is perfect for our mini escape. 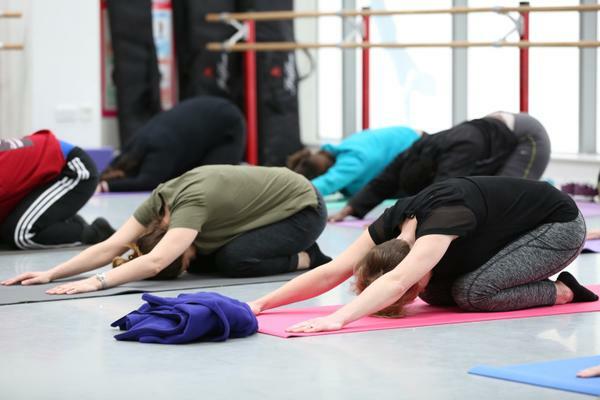 Yoga and Pilates: The lessons will be tailored for mixed abilities, inclusive and welcoming for beginners with challenging twists for those more advanced. Free time: Between classes there are many things to do; why not be a tourist and visit Poros town or one of the nearby Islands. Visit Sirene Blue, a spectacular hotel with divine food and a stunning setting. Take a walk and explore this magical island. If your feeling daring, there are water sports such as water skiing, wake-boarding or a banana ride close to your accommodation. Swim in the sea or sunbathe and top up that tan! 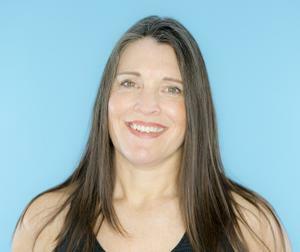 My name is Pauline, owner and founder of Inspired Health and Fitness. 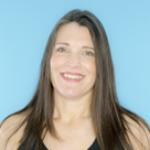 I am a qualified Pilates, Yoga and specialist Ante & Post Natal teacher with many years of teaching experience. 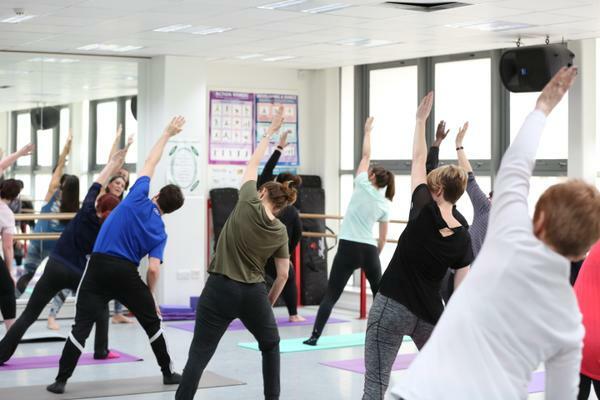 ​Yoga and Pilates are recognised and recommended to build core strength, increase your range of movement (flexibility), improve posture, release stress and give you an enhanced sense of wellbeing. Pilates is considered the perfect back care programme. Yoga will help release stress, aid relaxation, balance and harmonise the mind, body and spirit. 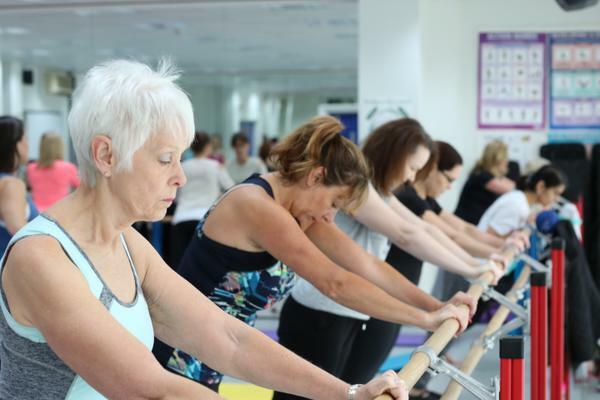 Barre Pilates (Ballet & Pilates) will work legs & bottom, improve posture & strengthen the whole body. We have built a reputation of excellence based on recommendations and referrals from many happy customers. Growth and demand for classes has increased organically and there is now a small team of qualified teachers. As a testament to success, Inspired Health and Fitness was a finalist in the Havering Small Business of the year 2016. 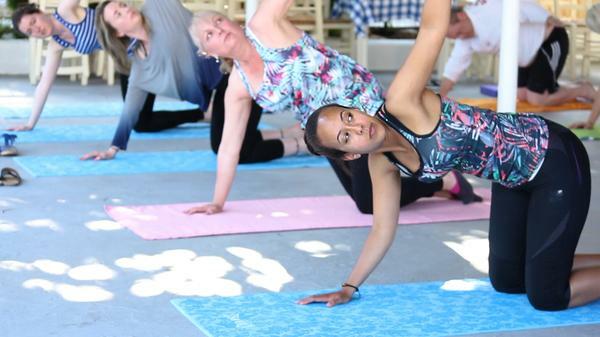 I would like to invite you to join one of our classes or courses in Havering, or perhaps even join us for a Yoga and Pilates retreat on Poros Island, Greece! Explore our website for more information.